Your skin is always worthy of investment: without question it deserves all the time, effort, money and expertise you can throw at it. Although we can easily conceal grey hairs or dress to suit our body shape, it’s hard to detract from years of skincare neglect if your complexion has been left to its own devices. From around the age of 25 our bodies start to show the first signs of ageing, so it’s even more essential to provide the helping hand it needs to look and feel its best. Although skincare can be intimidating (show me a single woman that doesn’t stand in the skincare aisles of Boots looking a bit baffled,) with a few easy pointers and only a handful of steps, you can build a regime that meets your needs without taking any more time away from your slumber. French and Korean women may have in excess of ten steps in their routine, but it’s not necessary to adopt such a complex and time consuming daily pattern in order to boost your skin. 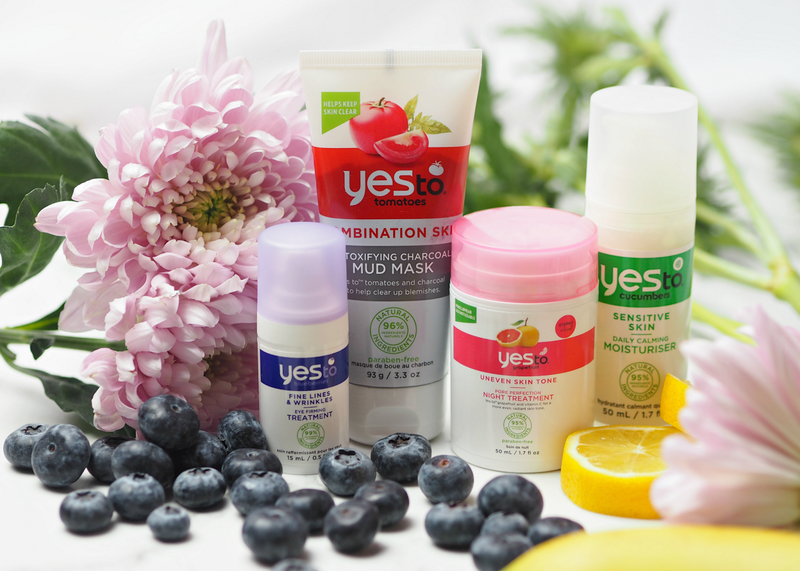 Yes To are a brand that have always encouraged women to build a comprehensive skincare routine, introducing 95% natural or more formulas into a daily regime without compromising on efficacy. 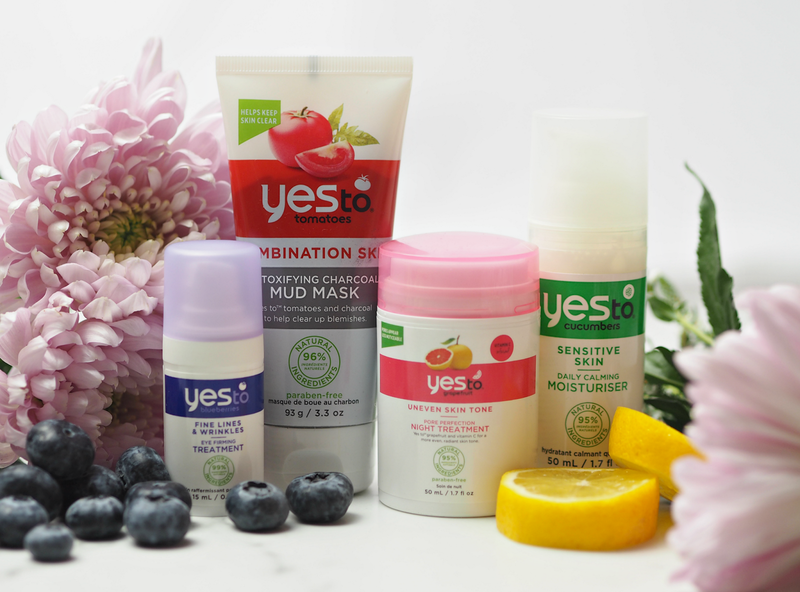 Not only are they cruelty free and free from harsh chemicals, but their products are created using the best ideas from nature and don’t break the bank – so you can up your skincare game without worrying. The first step in any great skincare regime should involve an effective cleanser. Makeup and grime left on the surface of skin (either overnight or in the morning) can block pores, cause irritation and even accelerate the signs of ageing; if you’re only reaching for a face wipe or opting for a foaming cleanser you’ve been using since your teens, then you need to wise up. Get yourself a cleansing oil, balm or cream for the evening, as well as a non-foaming cleanser for the morning; these are non-stripping but will help to effectively remove any build-up of dead skin cells and grime, leaving you with a squeaky clean surface from which to work. My absolute must-have for anyone looking in the mirror and seeing those fine lines starting to appear around the eyes, is a targeted eye treatment. Applying an amount only equal to a grain of rice on both eyes and massaging outwards to aid drainage will leave eyes looking fresher, brighter and less puffy; it’s a step that many skip, but the area of the face that’s most prone to dullness and ageing. Always apply your eye cream before any serum or moisturiser, so you avoid overloading the area with product and actually making it look even more puffy – as well as only applying around the crease of your eye and no closer to the lower lid. 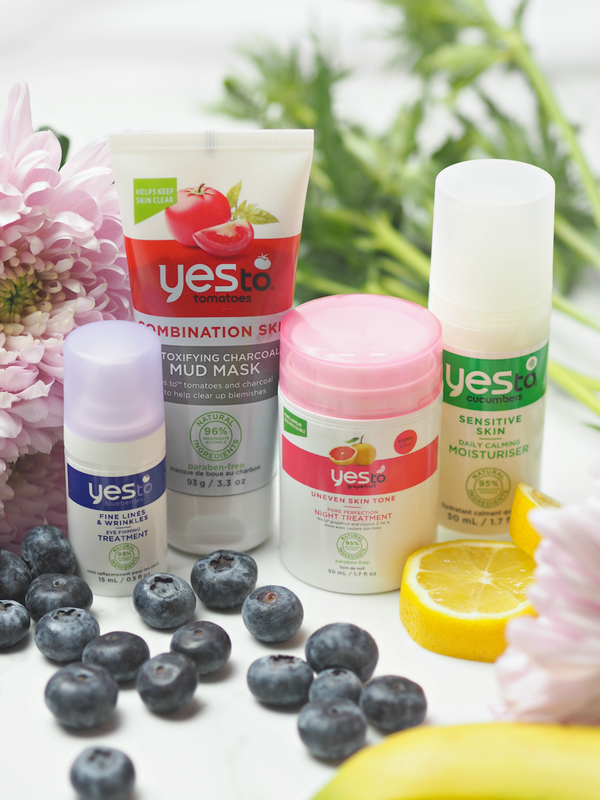 Yes To Blueberries Eye Firming Treatment (£14.99) is a quickly-absorbed and effective formula that helps to ease puffiness and tackle fine lines; it blends paracress flower, anti-oxidant rich blueberries and skin-softening beeswax to leave skin looking and feeling more awake. If there’s one product that confuses women more than most, then it’s a serum. This isn’t an alternative to moisturiser, but in fact an addition that will really help to tackle your individual woes and leave your skin looking and feeling more healthy. A serum is effectively a concentrated formula packed full of hardworking ingredients that tackle everything from dryness and dullness, to the first signs of ageing and oily complexions. The ingredients within will help to make the biggest change over time, but make sure you look to invest in a product that really claims to target your issues – rather than just opting for the most expensive or complex. Once you’ve applied your serum it’s time to get hydrated. A simple, affordable and quickly absorbed moisturiser is all you need to keep your skin feeling plump and looking radiant, as the primary purpose of this step is to inject hydration. I would always recommend opting for something relatively simple, such as Yes To Cucumbers Daily Calming Moisturiser (£11.99,) which helps to leave skin feeling gorgeous – plus it contains an extra dose of proteins and nutrients to purify and regenerate your complexion. It smells incredibly refreshing and is easily absorbed into skin, plus it’s suited to all ages and skin types. Cucumber is known to be cooling and full of hydration, so it makes the perfect accompaniment to great skin. Vitamin C to help reduce the appearance of pores and imperfections, while leaving my skin feeling plump and refreshed. (Read my original feature here. I used it to the last drop!) It smells amazing too. blend of tomato, aloe, watermelon, pumpkin and chamomile extracts. 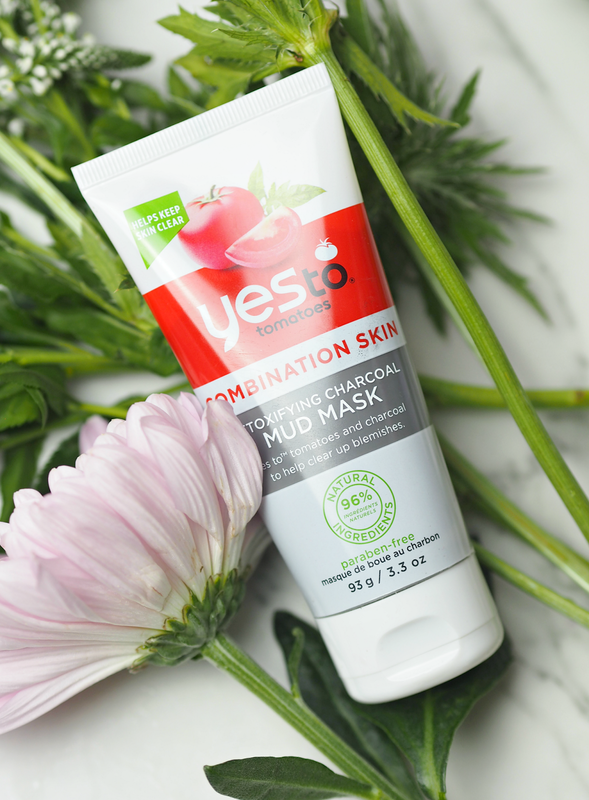 It’s incredibly affordable and a little goes a long way – plus it of course leaves my skin feeling clearer and soothed. In just six steps (five on a daily basis from morning to night) you could find your skin looking and feeling better than it’s done in years. You don’t have to spend a fortune, but instead it’s about being aware of the steps needed to look after your skin and having the products to hand to help you on your way. This is a sponsored feature on behalf of Yes To; all opinions and recommendations are my own. It's such a great brand isn't it? Really affordable too. It's great for a little perk and pick-me-up, but it also depends how bag the bags are/whether they're just generic. But it's a great little product.